We offer a professional personalised dog service giving peace of mind that your dog will be Safe, Happy and Secure in our care. I give every dog in my care lots of love and attention – as if they are my own. 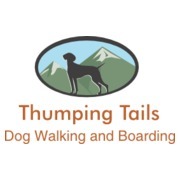 Services: Dog walking, Doggie Day Care, Home Boarding, Home visits. 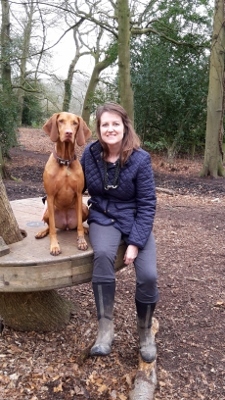 All my services are flexible so please contact me for a chat and to discuss individual needs for your dog.